Moontown Records prides itself on promoting and releasing music from Australia’s weirder outfits and while they follow through with an impeccable range of unusual and enthralling artists, they also come through with some pristine pop finds. 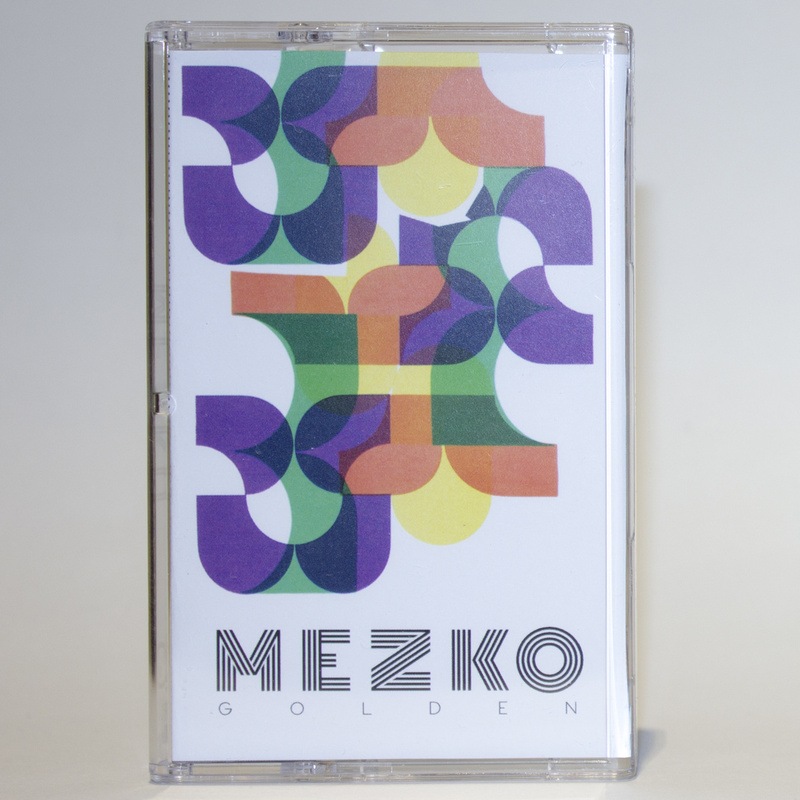 Earlier in the year they put forth the cassette EP from 100%, and now they have released the new cassette single from Sydney’s MEZKO, a electro-pop two-piece that boast all the hallmarks of musical winners. ‘Golden’ and ‘Home Harbour’ are the two tracks featured on this release and both are immaculately recorded and written gems that are equal parts moody and effervescent. Synth-driven and smooth, both songs compliment each other but boast stylistic differences that manage to show off a bit of range, which is impressive considering it’s across a two-song sample size. ‘Golden’ pulses with a vibrant beat; it glows from within and radiates a cool aura. Krautrock sensibilities abound but do not overwhelm, the sound feels organic rather than robotic thanks to the vocals that float gently above the noise. ‘Home Harbour’ is an instrumental composition that does include some android-elements thanks to some repetitive synth bubbling and smooth electro drone, but doesn’t lose hold of its cinematic bent. Compared to 100% and other acts such as Lucy Cliche and Workshop, MEZKO is more fluid and free compared to the geometric realms the former groups inhabit. It’s simply a musical origin traced in different directions, and MEZKO has blessed us with two tracks that are easily digestible and extremely re-listenable.